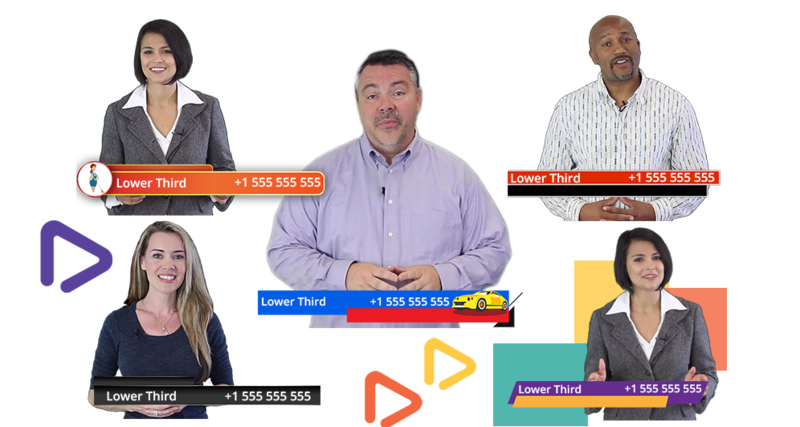 “Matt's new EZ Review Video software could easily be the best product Matt has created in years. During my testing, I created a very nice review video and submitted it to a friend of mine. She passed it on to her boss and the owner of the company she worked for. 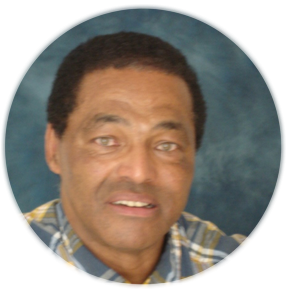 "I was happy to have the opportunity to beta-test EZ Review Videos. Since we first started beta-testing this very useful cloud-based software, many new features and improvements have gone into it. What I liked most is that Matt was very receptive to the valuable feedback received from all the beta-testers and I'm sure it will improve even further. 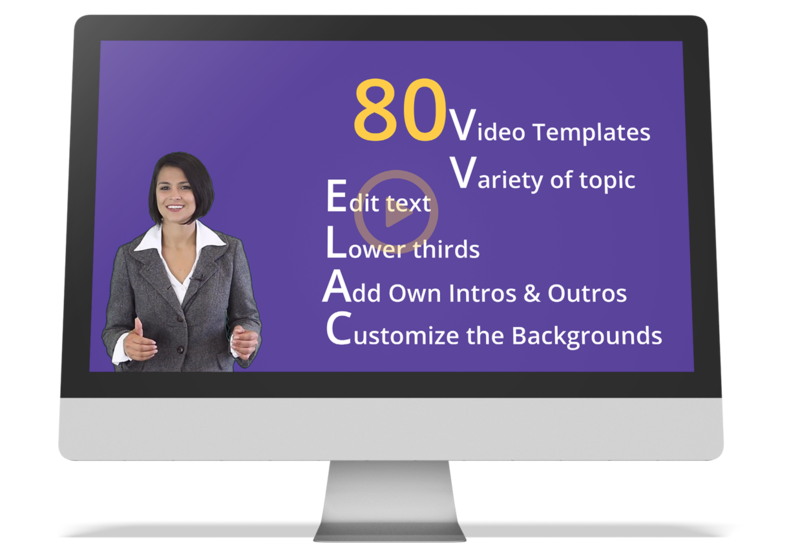 EZRV is a very powerful tool if you're making videos for your business or clients. The software itself is easy to use, at least based on my own experience. 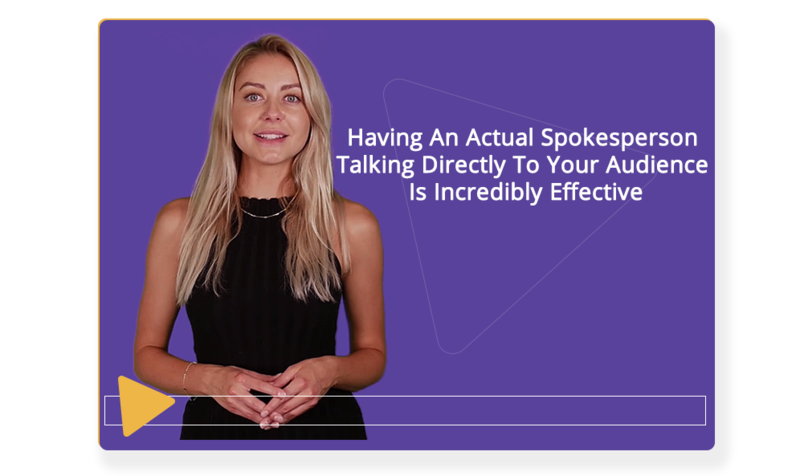 You can create professional quality review videos easily with a variety of templates with live spokesperson intros and outros. 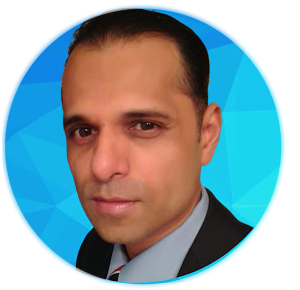 You will get a lot of value out of this product." 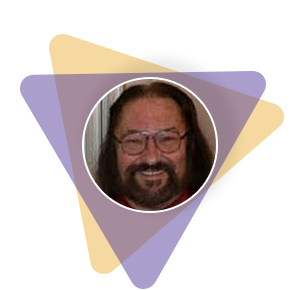 Over the past two years I have not only used several software products developed by Todd Gross and Matt Bush but have had the opportunity to beta test some of them. 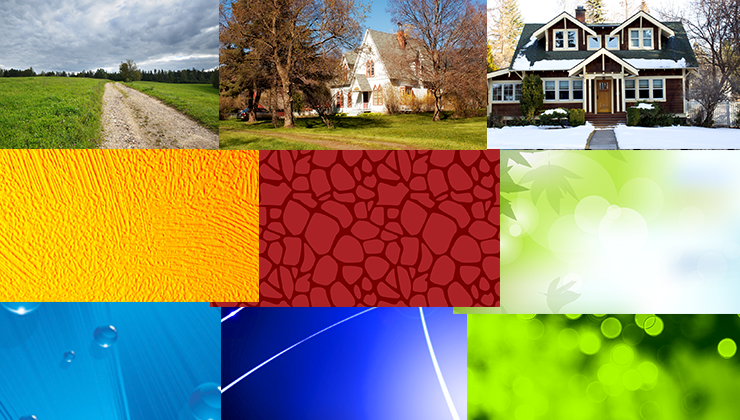 In my opinion their products are always of the highest quality and are followed up with outstanding support. “EZ Review Videos”, a cloud based software, is no exception. I was given the opportunity to test drive “EZ Review Videos” software and I was amazed with the quality of the professional videos it produced. 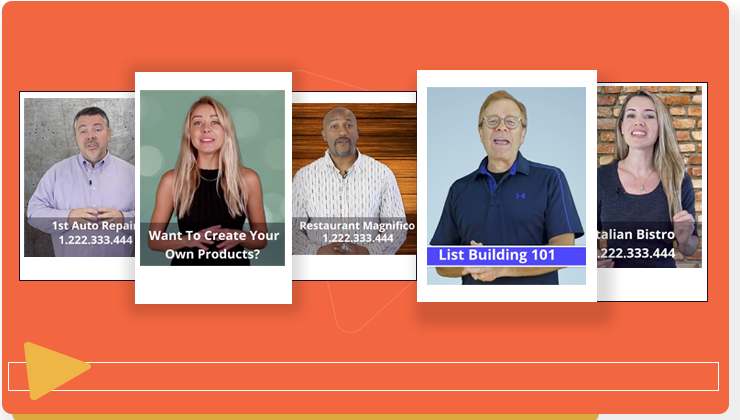 I created a number of videos for internet marketing and local business applications and all results were outstanding. More amazing was it literally took me “minutes” to create each video using the templates provided. I can already see “EZ Review Videos” becoming the most powerful software that can add stunning enhancements to my video creation. 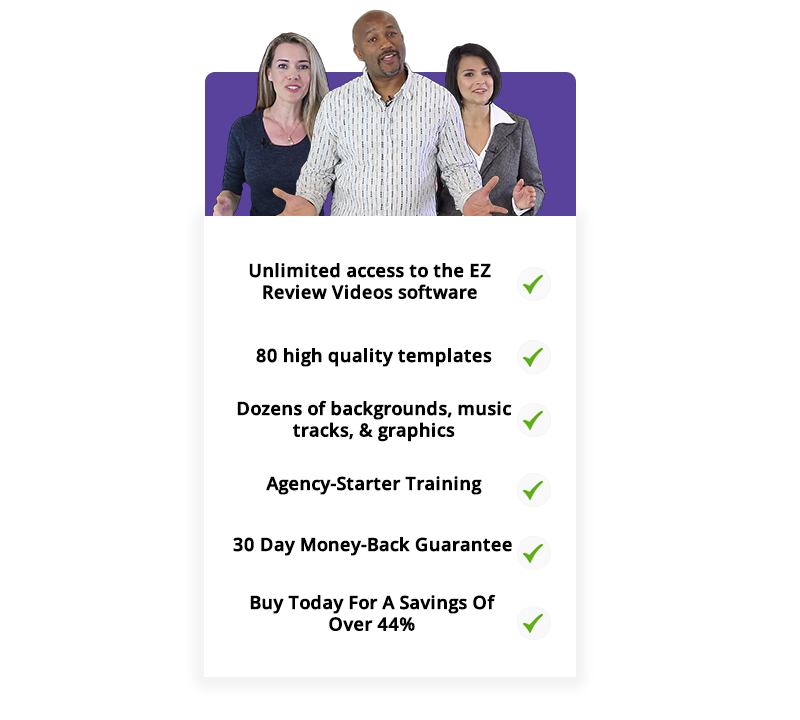 When you see the quality of your videos, I am certain you will agree that “EZ Review Videos” software adds a high level of CREDABILITY to your videos possible today. I experienced it myself. I highly recommend getting your copy of “EZ Review Videos” today. 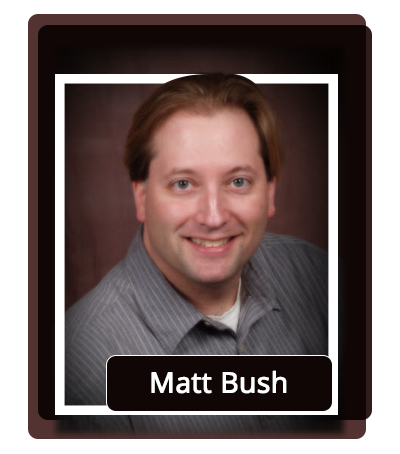 "Matt Bush and his team have done it again. Out of the box thinking and great execution are his trademarks and he doesn't disappoint this time either. 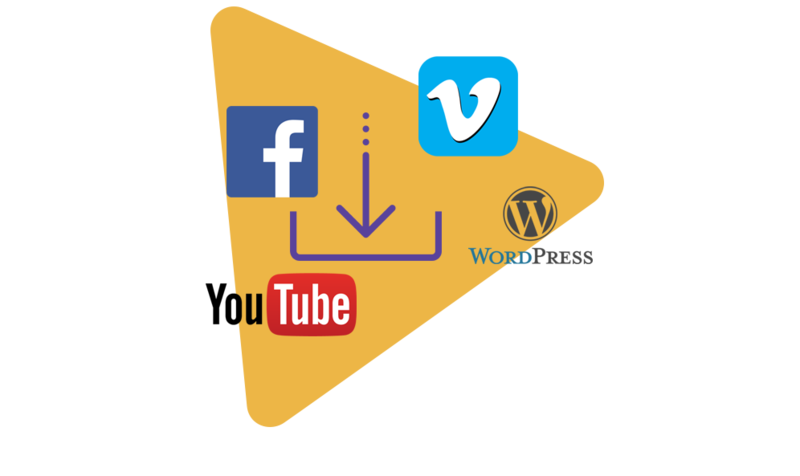 EZ is the operative word and it is very easy to use and it fills a gap in video marketing that has existed for a while now - local review videos. I am very excited about this market because no one is there at the moment!" “Just wanted to drop you a line to say thank you! This time you and Todd really hit it out of the park, great app." Customize your spokesperson with ease. 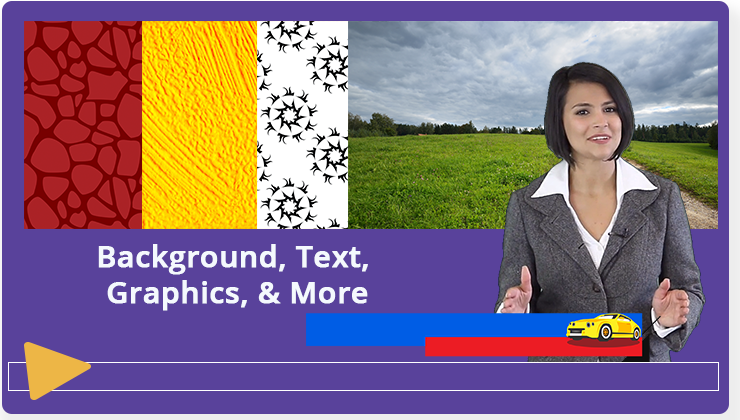 Open our cloud-based editor; change a few lines of text; choose from dozens of lower thirds graphics, backgrounds, soundtracks, and more; and publish your video in less than 90 seconds! Every single topic we cover features both a male AND female spokesperson.Talk about options! 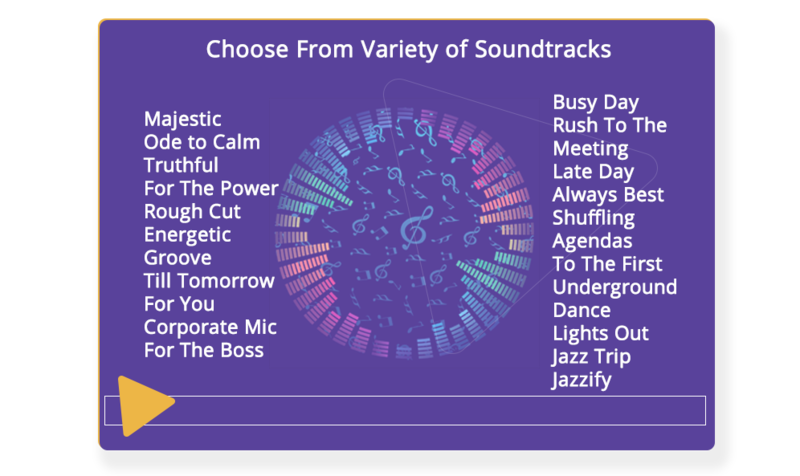 Choose from one of our many soundtrack options. Not Only is it expensive to be working with professional actors and actresses, it is also challenging to script out what they will say! 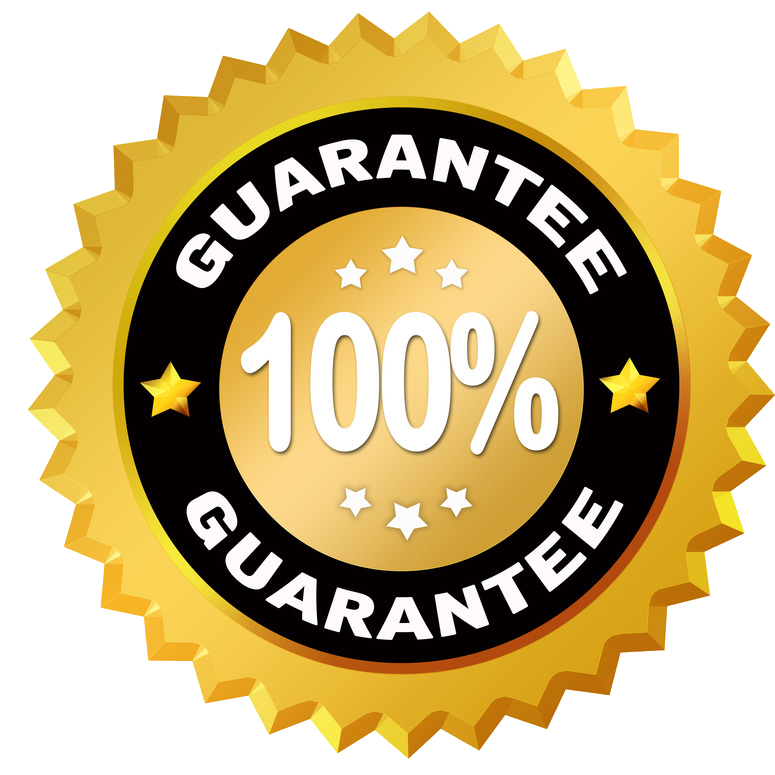 We stand by our products 100% and we are confident that you are going to love EZ Review Videos. 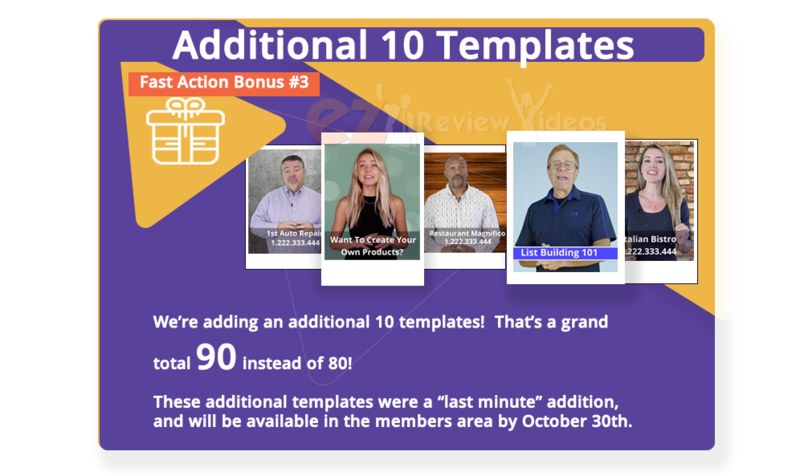 Additional 10 EZ Review Video templates! Additional 20 Brand New Templates Featuring A British Accent. When you pick this up today, you can start creating your EZ Review Videos in minutes. This product is in no way sponsored, endorsed or administered by, or associated with, FaceBook™. Once you leave FaceBook or their partner networks you are no longer a part of their terms of service. We keep a very high code of conduct and make sure everything is presented in the best and safest way possible for our viewers.